Find the music that sets the mood and creates the emotion that you would like to evoke from your video audience. 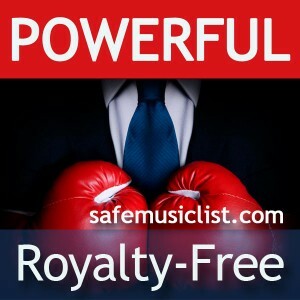 You can browse by category or search by tags (fast, motivational, happy, electronic, and so on), mood, instrument, genre, or keywords like “positive upbeat music“. When you found the music that adds the right emotion to you video, you need to decide which license fits your needs. You can add one or more tracks at the same time. The shopping cart icon in the top menu bar will tell you how many tracks you have in the cart. Go to the cart to review your order and to make any changes if needed. 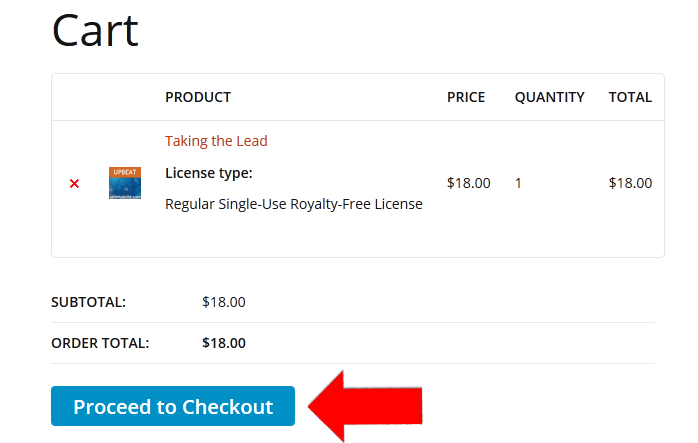 At the checkout page you will find a short form asking you ti fill the billing address and licensee information. The license will be issued to the name / company you specify here. You are not required to register or to create an account to complete the transaction. However, the account is required if you want to access your order history later on or to facilitate future orders. You can pay by any major credit card or by PayPal. We do not see or store your credit card information. If paying by PayPal please note that you will be transferred directly to the PayPal Web site to make the payment. Then you can pay with the credit / debit cards or PayPal balance. Depending on your country you may not need to set up a PayPal account for credit card payments. Simply choose ‘Pay with a Debit or Credit Card’ option when transferred to PayPal. Online security: Our site is being scanned daily by SiteLock, the website security company that protects online stores from malware and all online communications are encrypted with the 256-bit SSL certificate by GeoTrust. International customers! All prices are in US dollars but you still can pay with a non-US credit card. 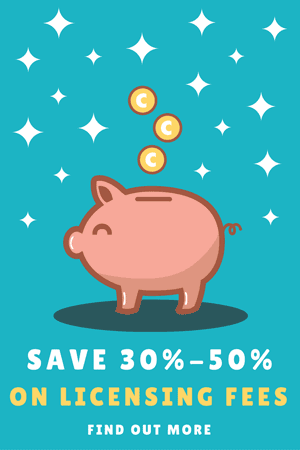 Your credit card company / bank will automatically convert the price into your local currency. 6. 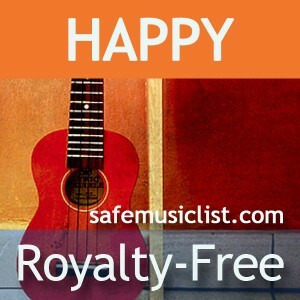 Download the music you licensed and use it right away! Once the payment is completed, you will be redirected to the Order Confirmation page where you can download your purchase. You can immediately use the music in your video and media projects. 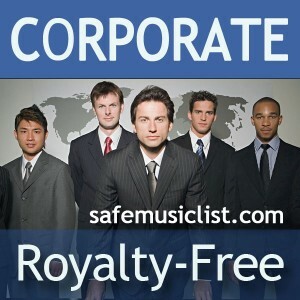 If you paid by PayPal you first will have to click on Return To Safe Music List link. Some clients mentioned that they were not able to see the download links right away. If that happens to you, don’t panic. 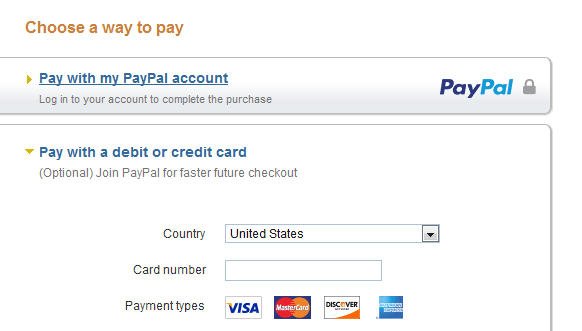 Sometimes it takes few moments for the payment information to get from PayPal to our site. If you don’t see the download links right away, refresh the page in a few minutes. You will also receive the order confirmation including the download links by email. Important note for YouTube users! 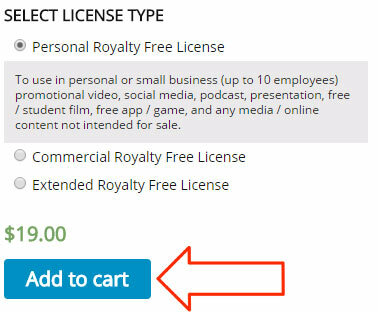 You can use the order confirmation email to prove to YouTube that you have the proper license to use our music in commercial marketing videos. 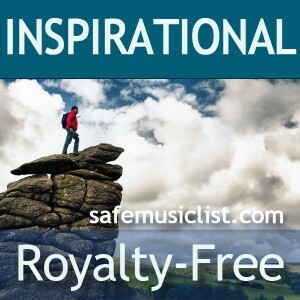 Not sure what Royalty Free Music means?